London has an arts scene who’s influence stretches across the world. 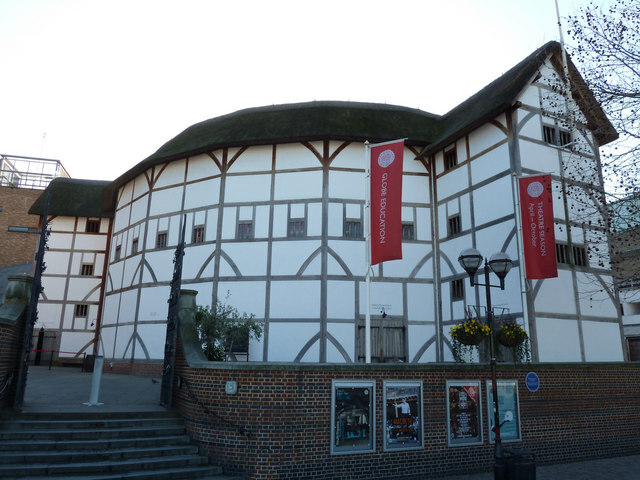 Theatre is found all over the West End, at the Barbican Complex, and at Shakespeare’s Globe Theatre. Covent Garden houses the Royal Opera House and the English National Opera. Music lovers are well catered for, from Royal Festival Hall and the Albert Hall to the O2. And gallery afficionados will find hours to while away at the Tate, the Tate Modern, the National Gallery, the National Portrait Gallery, and the Victoria & Albert Museum. Thousands of musicians, poets, playwrights, screenwriters, painters, illustrators, authors and more make their home in the city. Pray for their creativity to be inspired by the one Creator, and for their work to reveal truth and beauty to the world.